Matthew’s of Chester are delighted with their recent appointment as block managing agents for this historic development within half a mile of the Chester Racecourse, River Dee and city centre. 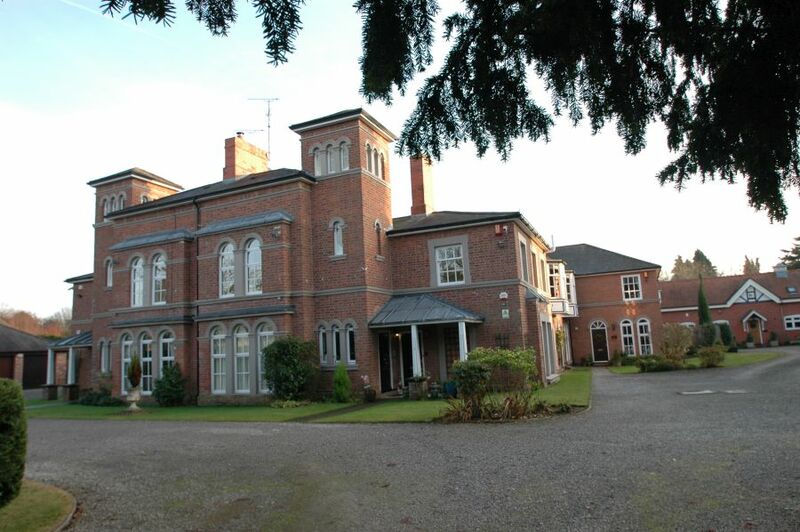 Converted in the 1990s by Parry Homes from two impressive Victorian semi-detached houses and named by a senior member of the Matthew’s team, Chestnut Grange is made up of eight elegant apartments surrounded by mature and attractive grounds, just off Curzon Park South. 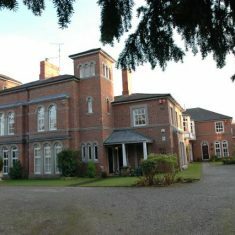 The array of services that Matthew’s will be providing to the development includes property maintenance and upkeep, contractor and supply chain management, site inspections, risk assessments, service charge administration, financial controls and budgeting, sales enquiries and documentation, lease enquiries, insurance and Companies House obligations. Chestnut Grange is one of the finest Victorian conversions within the area and is a significant award for Matthew’s, with its overall block management portfolio in excess of 700 properties across developments throughout the North West. The majority of these developments have been secured through recommendation and testimonials, demonstrating a cost effective quality service. If you are interested in finding out more about Matthew’s Block Management, please call 01244 346 226 or email kevin@matthewsofchester.com. Matthew’s can also offer a free service charge benchmark for anyone enquiring about block management.